Matt was first elected MP for West Suffolk in 2010. He entered Government in September 2012 and has served in a number of ministerial roles under David Cameron, including as Minister for Skills, Minister for Business, and Paymaster General. 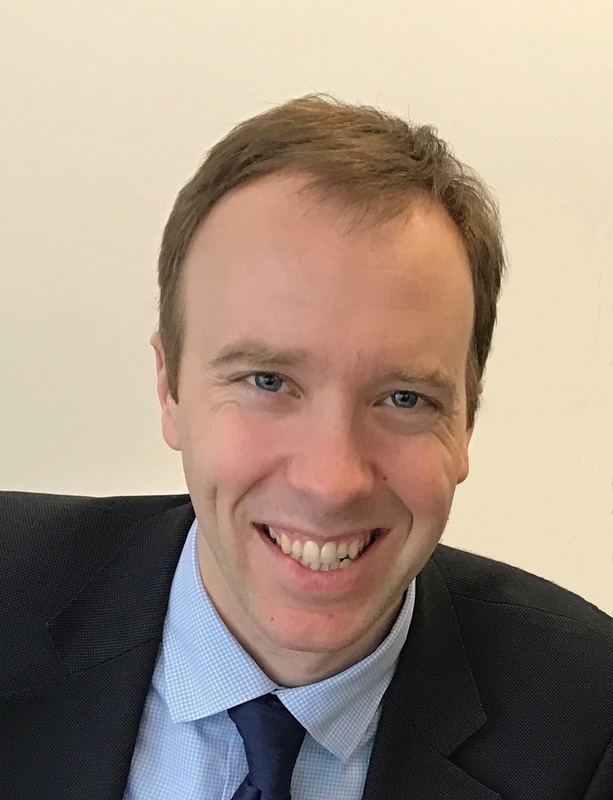 Under Prime Minister Theresa May, Matt was appointed Minister for Digital & Culture in 2016 and then reappointed Minister for Digital in 2017 and then Culture Secretary in the Department of Digital, Culture Media & Sport in January 2018. Before entering politics he worked as an economist at the Bank of England, and for his family tech industry. Matt is married to Martha and has three young children. He is the first MP in modern times to win a horse race, having raced to victory at the Newmarket July Course in August 2012. He is an avid cricketer and plays for the Lords & Commons Cricket team. Matt once played the most northerly game of cricket on record, and succumbed to frostbite en route to the Pole. He retains all his fingers.